Happy November. The big day is finally here! 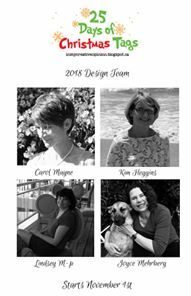 I am so excited to be part of Tracey's team for her annual "25 Days of Christmas Tags 2018". Here is a picture of the team. I am pinching myself that I am part of this group. 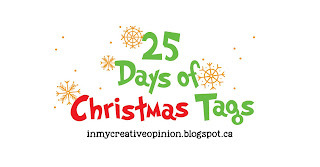 Each day through the month of November, I will be posting a tag using supplies by our sponsor for the day. Today, we are sponsored by Simon Says Stamp. 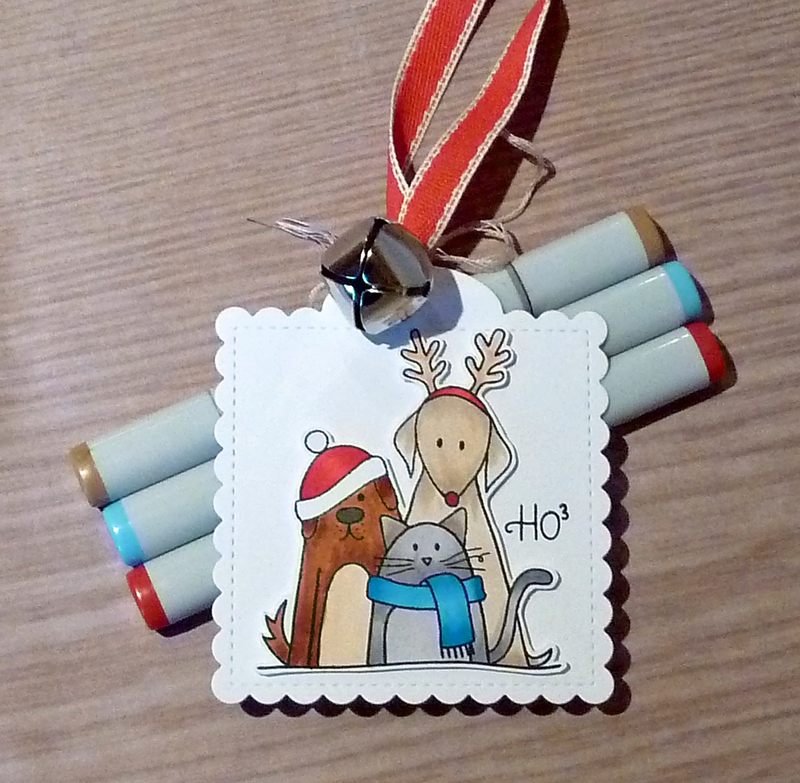 Here is the tag I made for today, using Simon Says Stamps Furry Christmas. It's an older set, and one of my favorites. I colored the animals with Copics, then fussy cut them and attached them to a PTI Quilted Tag. 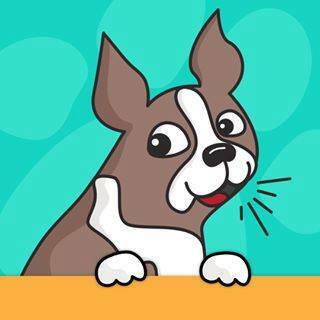 Joyce, your furry critters tag is adorable and the sentiment makes me smile! Super cute! Thrilled to be on the team with you! 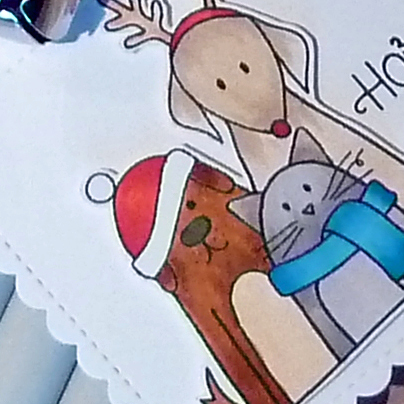 Simply adorable...just love these sweet holiday critters and love your fabulous coloring! So excited to be part of Tracey's event with you! Adorable and super cute tag!!! So excited for Tracey's big event! You're going to be a great team member. Your tag is adorable. I have that set and hadn't thought about a tag--great idea! I'm with you, Joyce, I do love this set! And it's so cute the way you've coloured the critters. They fit a square tag perfectly! A perfect tag. So glad we're teammates! Darling tag, Joyce. 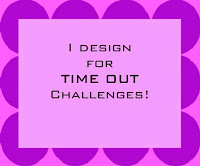 Thanks for the fabulous inspiration. This tag is so cute I can't believe it! 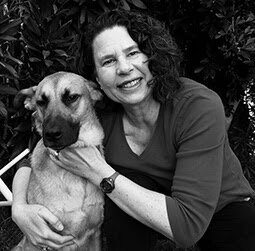 Love the animals! They all look ready for the season of celebrations! Oh so sweet! What a fabulous tag, so adorable and festive. Your tag is so cute and adorable! I have that stamp but hadn’t thought to use it on a tag...great idea! So cute - I could hug all three of those festive critters. So cute! Love the cute animals. And the sentiment is adorable. Oh so sweet & beautifully colored, Joyce! Cute tag! Such a fun stamp set, especially that sentiment, lol! Love the scalloped square tag shape.